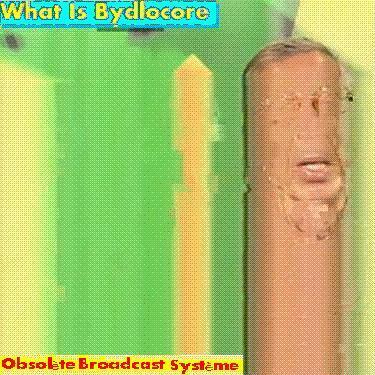 Obsolete Broadcast Systeme – What Is Bydlocore? blasting it’s way through the lobit graveyard reanimating it’s casualties! O.B.S. asks what is Bydlocore? Where did Alex Usiel Ischenkau go? Where did the lobit scene go for holiday? And why was he not notified? And what about a rather nice looking button that you want to click for an instant download? Well that one we provide for you aswell! We might be bringers of anarchy, but we love you just as hard!